How Much Content Do I Need to Rank High in Search Engines? When it comes to creating content that is designed to increase visibility and traffic to any website, there are many details that matter. Not only does the content need to offer some type of value to readers, but the presence of keywords is also critical. There seems to be an ongoing debate involving the optimal amount of content for SEO. Many don’t realize that the actual word count is critical to search visibility, site traffic, bounce rate, and much more. In the past, the overriding thought was that 500 words were ideal for content creation. However, this opinion is no longer standing firm and many believe it is a misconception that 500 words is all that is required. It is difficult to get a firm handle on the optimal amount of content for SEO purposes because there isn’t one true and defined method to measure the ROI of content. 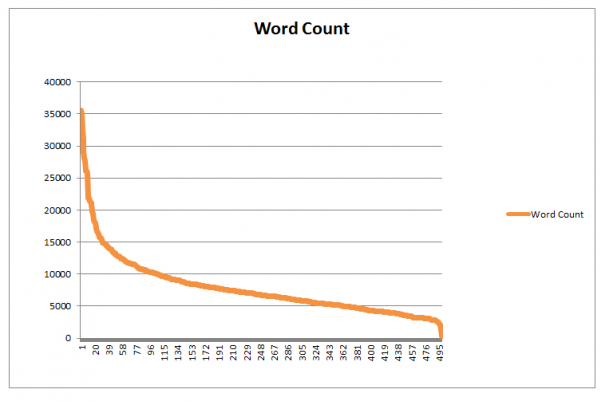 This means that determining the ideal word count for content is complex. One thing that is certain about the content Google ranks highly is that it offers value. Google wants content that answers the questions of online users. This still leaves open the question of how many words are required for content to effectively provide an answer. The main purpose of SEO strategies is to gain a higher ranking within search engines and earn more visibility online. This means that having content longer than 500 words might be more optimal for SEO purposes. Research has been done involving content length and the number of links to that specific site. The results clearly showed that longer content in turn led to more links. This is direct evidence that people are looking for longer content and that search engines rank longer content as more valuable. Why Are My Competitors’ Websites Ranking Better? In a study conducted by SerpIQ, blog articles that had more than 2000 words ranked higher than shorter articles. It’s likely that if you are just aiming to reach the 500 word mark with an article you write, you may be missing out on useful phrases that users search for and more importantly, that you can rank for. Further research done by CoShedule showed similar results. 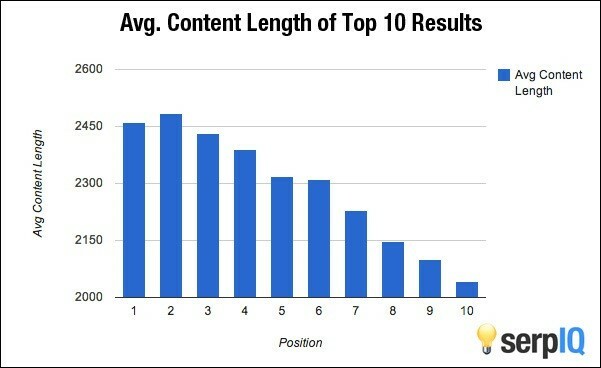 While their research showed that content length alone is not the defining factor for top rankings. 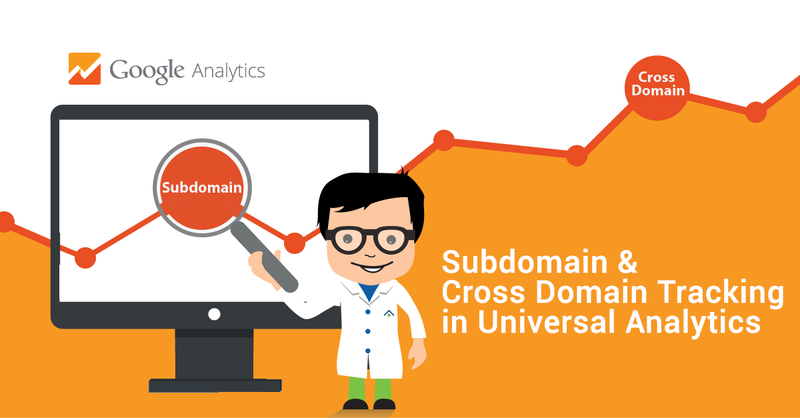 However, it can be a valuable differentiator if all other ranking factors are equal. Longer content had a significant impact on search engine positions overall. Back in 2012, Moz did a study that showed longer content and the number of backlinks a site had were directly correlated, which would indicate that users prefer longer, more descriptive content as well. 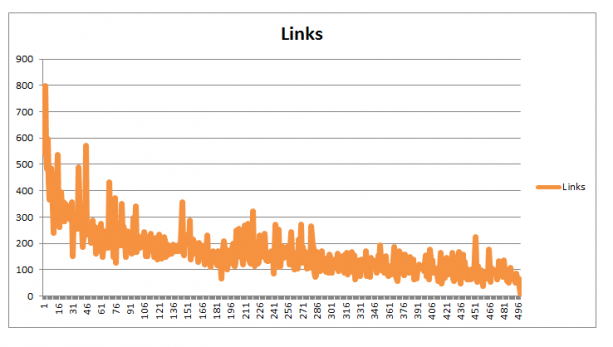 Since high-quality backlinks are a huge part of SEO, this is another big benefit to having longer content. These studies did not include other factors that show why longer content is so valuable. Content that are longer in length will generate more traffic to your site, which will in turn generate more leads. It will also increase the time a user spends on your site, which Google loves and will factor into their search rankings. Social shares have even proven that users prefer to read and share longer content. 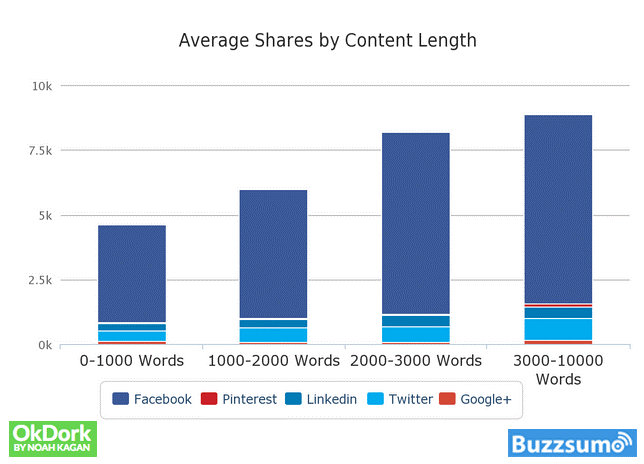 OkDork conducted a research indicating that the average number of shares a page gets increases with content length. The main thing to remember when it comes to optimal word count for SEO is that there is no magic number. Although 500 words has been the longstanding barometer of SEO content, this is not the reality. The actual word count might not be as important as the information that is provided. It is important that the content offers value and answers a real question. When you provide a valuable piece of content that is precise and relevant in 500 words, it can still be valuable and ranked highly in search engines. However, when you’re sharing in-depth information, it will often require more words, which may be more optimal for SEO. Remember, when you’re writing content for your website to have a variety of both long and short content that can rank on search engines. 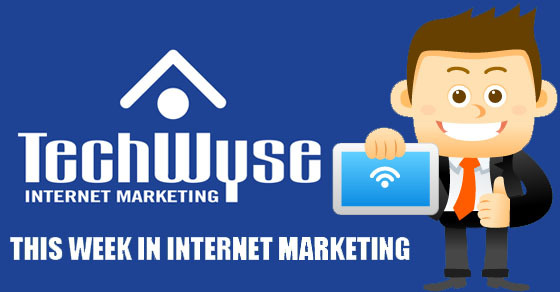 Michael is one of our Project Managers at TechWyse. With many years of experience in managing projects big and small, Michael is an important part of the team. He is also a big sports fan! Speaking from experience, I find that articles which are between 1500 to 2500 words which are supplemented with images, videos, references and relevant links generate a lot more traffic than shorter posts with less images, videos, etc. I do think that how long users stay on the page is a contributing factor which is why having videos and images increases the richness of the content. Having said that, it’s only really my shorter posts that ever seem to go viral, even though I don’t include any videos and usually only provide one image. Thanks for your comment, Sparkster. It doesn’t look that surprising that only short content get reached to many users: there’s less time between the reading and the act of sharing, pushing other to read it, etc. With an article taking 5 min to read, the sharing isn’t immediate and for your friends, it’s the same. There’s also a great number of people who will abandon because catching anyone for 5 min isn’t easy, especially if it’s a topic some people doesn’t like – because you need to go in depth inside a topic to write a 5 min reading article. However, I guess if there was more image, it wouldn’t be a problem, even if we’re not in a photo album where we expect to see many photo. Not sure that putting one another pic would be a problem for virality. Thanks for pulling these stats together. It is interesting to me that the stats always indicate higher word content does better. I find that I prefer reading content that isn’t as long. I find I start skimming if the content is longer than about 1500 words, rather than reading it. Does this make me atypical or does Google and the others take in how long someone spends on that page. To me that is good indication if they reading the content or not. For me that is what I am more interested in. Yet it does come down to, I gotta be found in search results to get read. Google will take in how long someone spends on the page and factor that into their algorithm. And I agree, I tend to skim really long content as well if it is not a topic I am very interested in. I think the important thing to note is what I am searching for and decide to read in a long article is probably different for somebody else. For example, in this article, I may search for “Evaluating content” and read the paragraph about that. 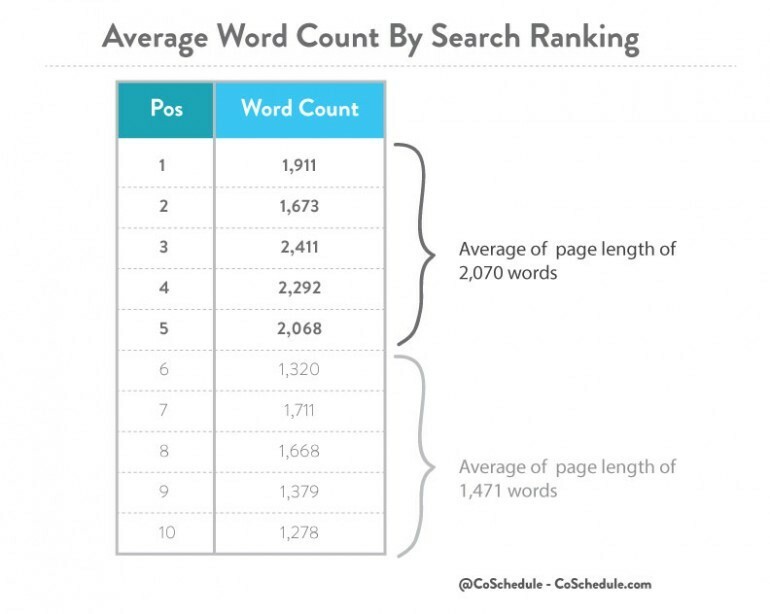 While you may search for “Average word count by search ranking” and just be interested in that graph and content associated with that section. Either way, this article will come up in both of our search results because of the additional content on this page. If I were limiting this article to 500 words, we would be missing some of those valuable keywords. Much like Gina, I would moderate on what’s said in this article: yes, longer is better, but only in certain circumstances, really well targeted. One thing I am convinced is all users likes quality content over “industry content”. I mean, people appreciate the time someone taken to focus on the topic and explain it well and nicely. But only to the extent it is interesting. SEO limits tend to make artificial contents that succeeded to game search engines, while social network broken the rules: now, users has more power to share links than ever, and they define what will be popular on the web more than ever, because the act of sharing that link is one click away. And suddenly, search engines followed and discovered that, users, what they share each other is not really what’s first in rank. This meant their algorithms no longer reflected user’s expectations. They were too much game-able. That’s why they tried so much in past years to improve on the topic, and now we see common trends between what’s happening in social networks and how it is ranked in search engines.